Everyone wants to have a career progression and salary increments for better living and respect in the society. Yes! Of course, professional skills and experience are the key to grow in a profession. 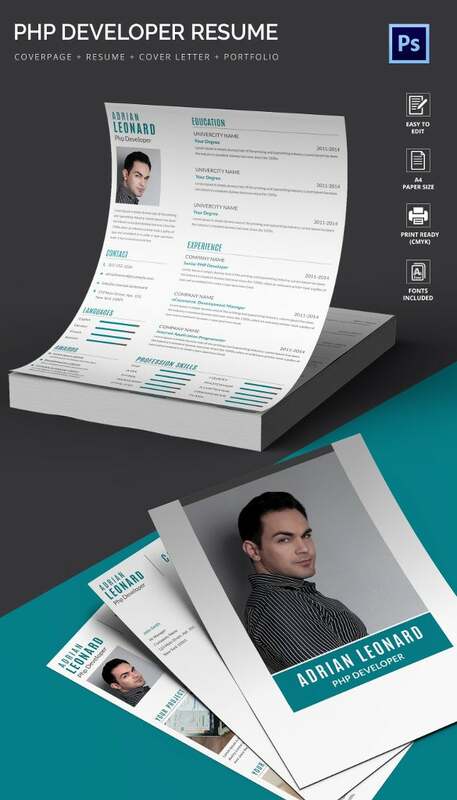 But one should have an effective Resume which can speak more about your professional skills in an efficient way. 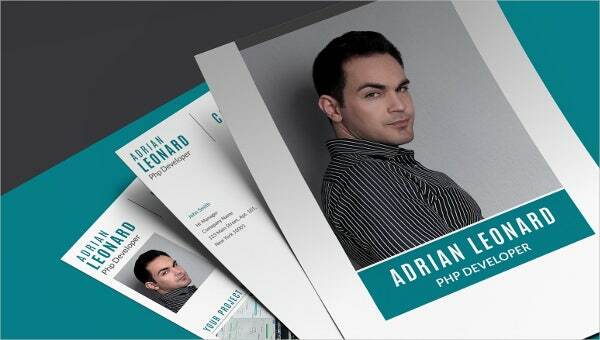 If you are in a search of such resumes, then our PHP Developer resume is the right answer. It can be helpful for experienced professionals as well as freshers. Attend an interview with our resume and grab the best job than ever before.